Bonaire is a beautiful small island 40 miles seawards from Venezuela in the Dutch Caribbean. 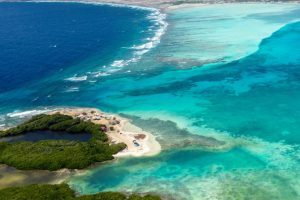 Besides being an acknowledged award-winning diving destination, Bonaire is also known worldwide as one of the best water and wind sports spots in the world. The light blue ocean, combined with the trade-wind (80-95% chance on >4 Bft predominantly from the East) and an average temperature of 30°C (86°F), have been attracting wind enthusiasts for years. 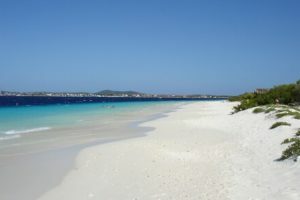 Bonaire is very attractive as a DefiWind host location. There are more than one open-space location that provides strong constant wind and easy water conditions for the huge race the event requires. During one part of the DefiWind Caribbean the athletes wind- or kitesurf in the open ocean! 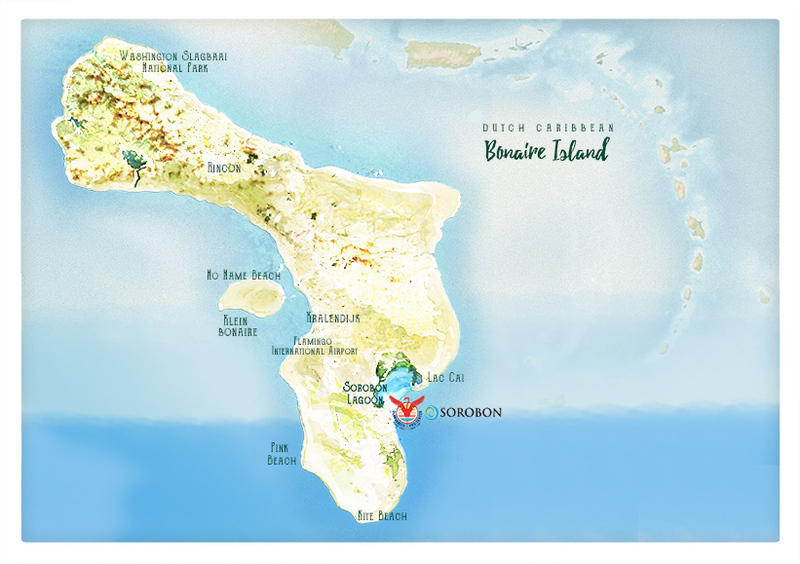 Bonaire is part of 6 Caribbean islands which was a former colony of the Netherlands and since 2010. Bonaire became a special municipality of the Dutch Kingdom and is known of being part of the ABC islands, consisting of Aruba, Bonaire and Curacao. Bonaire’s capital is Kralendijk. The island has a permanent population of 18,905 (as of 1 January 2015) and an area of 294 km2(together with nearby uninhabited Klein Bonaire). The languages spoken in Bonaire are Dutch, Papiamentu and Spanish. The currency used is US dollars. The history of Bonaire as far as we know is starting a thousand year ago. Caiquetio Indians are the original inhabitants of Bonaire. To this day the remainders of these Indians can still be found around Onima on the East Coast in the form of cave drawings and their agricultural systems. Agriculture was the Indians’ main occupation for five hundred years, until the Spaniards as first Europeans set foot on land in 1499 and seized the island. 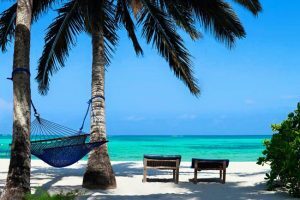 Due to the fact that there wasn’t any gold on the island, plus the fact that Aruba and Curacao weren’t suited for agriculture, the Indians were shipped away to work as slaves because the Spanish didn’t think there was any other way to make these islands somewhat profitable. In 1636 the Dutch West India Company attacked the Spaniards on the Dutch Antilles and seized the islands. Curacao was the center of the slave trade and Bonaire was used as an plantation and for salt mining. During the Second World War Bonaire was protected by American and British military and the Americans build an airfield, which is nowadays the national airfield of Bonaire. Many Dutch and German Nazi’s were send to a concentration camp on Bonaire during the Second World War. After the second world war the concentration camp became the first hotel on Bonaire. 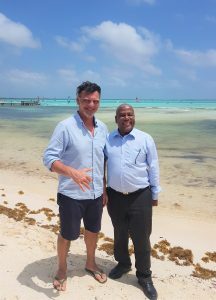 On October 10th 2010, the majority of the Bonaire population chose for the status of a special municipality within the Kingdom of the Netherlands, mainly because they no longer wished any interference from Curacao and Aruba. This started a new chapter in the history of Bonaire. 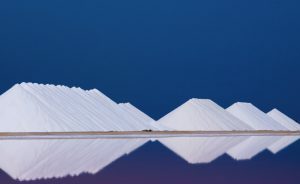 Visit the beautiful salt mountains and pink lakes of Bonaire. There is even a beach entirely made out of salt! Go on a guided tour and visit the mangroves or discover it for yourself by canoe or SUP (Stand up paddle)! 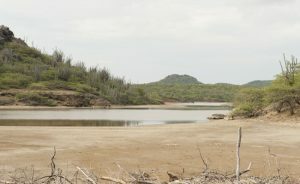 Visit this beautiful nature park in the North of Bonaire! 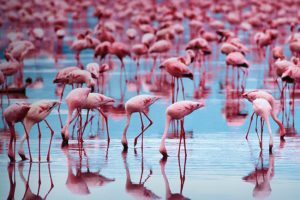 Visit some of the last existing wild Flamingo colonies in the world! Visit this beautiful protected bay with its light blue water. You can walk for miles without having to swim! 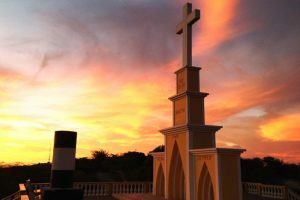 On top of this hill you will find this monument/altar. Bring your picnic basket and enjoy the view! Bonaire is called ‘Diver’s Paradise’ for a reason! Go snorkeling, diving or take a trip on the glass bottom boat. Visit one of the many beautiful beaches that Bonaire is offering you! 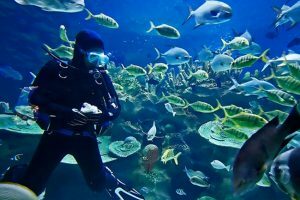 Visit this uninhabited island close to Bonaire and enjoy it’s beaches and beautiful underwater world! 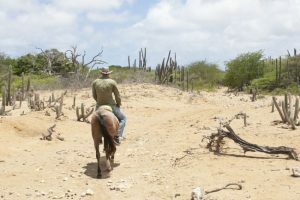 Mountain bike in and around the hills of Bonaire! 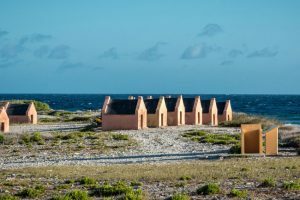 Learn something about the history of Bonaire and visit these little huts where slaves used to live in!